Ruby Red Slippers II. 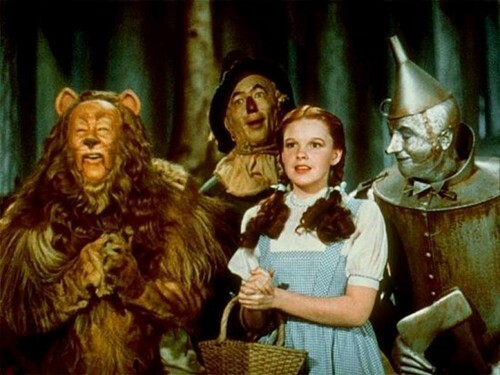 Classic Movie-The Wizard of OZ-Musical. HD Wallpaper and background images in the Le Magicien d’Oz club tagged: classic-the wizard of oz-musicall-judy garland.